There are no roses here but Kimjongilias, the flower named after the recently deceased North Korean supreme leader, Kim Jong-il. The Kimjonglia is actualy from the begonia family so for sure there will be no roses. 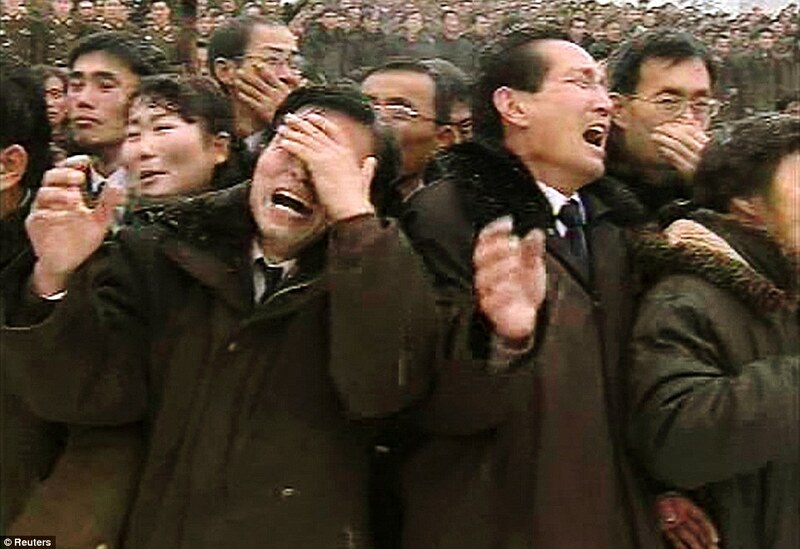 What strikes me is the exaggerated display of mourning for Kim. It’s nothing to display of mourning I’ve seen in funerals here. Yes there are, but perhaps only one or two. Just imagine thousands, all crying. Kim Jong-il, died recently on 17 December from a heart attack. His father, Kim Il-Sung , 17 years earlier also died from heart attack. It seems like his son, Kim Jong-Un who apparently succeeds him, may suffer the same fate if he does not take care of his lifestyle and diet. It’s ironic that while many North Koreans suffer from lack of nutrition, while their leaders seems to be well fed. Nevertheless, if given the opportunity I would like to visit North Korea. Their parades and colourful human-coordinated people’s show are truly mesmerizing. Our best advice is to put the the same-colored tiles together and then decide which on to tap. identify the products during its logistics and manufacture. Appassionato del mondo cellular, scrivo information per sistemi Android, iOS, Home windows Telephone, BlackBerry, Computer, MAC e Social.